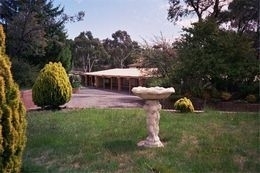 The High Country Motel is situated on a scenic 4.4 acres of gardens and bushland with native birds and animals. There is no main street noise, yet it is within walking distance to a major supermarket. 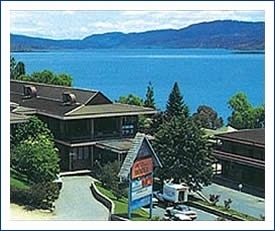 Lake Jindabyne Hote/Motel has 39 rooms. The majority of our rooms contain 1 x queen bed and 1 x single bunk beds. Rooms have ensuite, television, bar fridge and tea/coffee making facilities. All rooms overlook Lake Jindabyne. 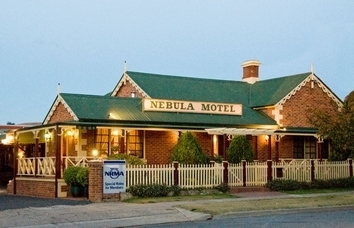 Whether you are coming to Cooma for business or pleasure, we at the Nebula will try to make your experience enjoyable. 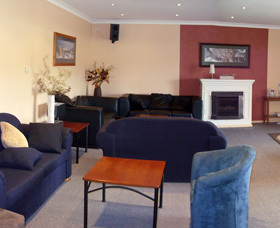 Quality motel-style accommodation in Jindabyne, within easy reach of the ski resorts of Perisher Blue and Thredbo. Check out some of our great ski packages available for the coming ski season. 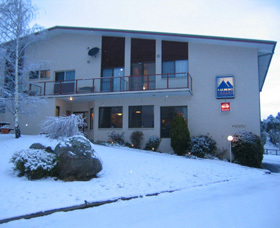 The Southern Cross Motor Inn offers a great value alternative for those of you who wish to visit the spectacular snowy mountains area. We are ideally situated to visit the ski resorts of Perisher, Thredbo or Mt Selwyn, or all the other attractions of the area. 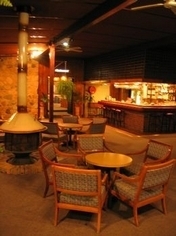 At The Aalberg in Jindabyne you will experience warm hospitality, friendly service and superb food, at very realistic prices. The Aalberg Chalet has 17 guest rooms, all with en suites. 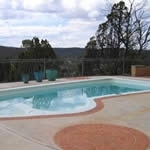 The Acacia Snowy Motel is a modern 41 room motel located in a quiet area of Jindabyne. 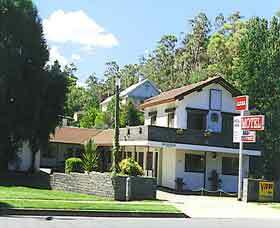 The motel accommodates individuals, families and groups. 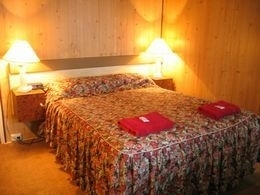 Rooms all have en suites with king or twin beds and in addition, all rooms have two sets of bunks. 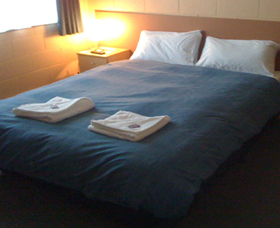 The Alkira Motel is a neat and cosy motel situated close to shops and restaurants in Cooma. The motel is just a short walk from many places of interest, such as historic Lambie Street, the Raglan Gallery and the Southern Cloud Memorial.